Wii Sports Resort has 352,055 players reporting data this week on the Nintendo Channel. Wii Fit Plus has 165,503 players reporting their data this week. New Super Mario Bros. Wii has 348,836 players reporting their play-time data. Wii Sports Resort had an increase of 10,621 more players reporting play-time data this week, than last week. Wii Fit Plus had an increase of 6,726 more players reporting play-time data. New Super Mario Bros. Wii had an increase of 16,607 more players reporting their play-time data this week over last week. Wii Sports Resort has 7,429,137 Total Hours reported, an increase of 311,817 hours from last week. Wii Fit Plus has 2,387,094 Total Hours reported, an increase of 158,623 hours from last week. New Super Mario Bros. Wii has 8,303,707 Total Hours reporting, an increase of 657,662 hours from last week's data. Wii Sports Resort 's Amazon.com sale rank is #16 and the current selling price is $46.99. 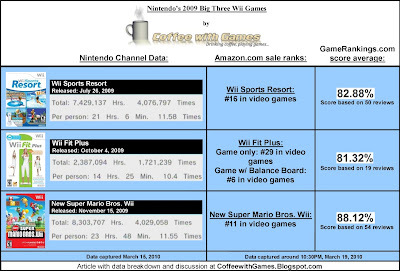 Wii Fit Plus ', the game only, Amazon.com sale rank is #29 and the current selling price is $17.54. Wii Fit Plus w/ Balance Board 's Amazon.com sale rank is #6 and the current starting new price is $130.75. 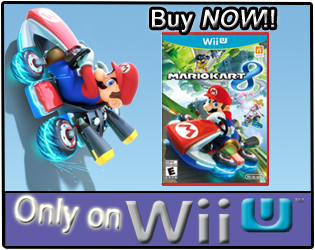 New Super Mario Bros. Wii 's Amazon.com sale rank is #11 and the current selling price is $44.54. Wii Sports Resort's review score average is 82.88% based on 50 reviews. Wii Fit Plus' review score average is 81.32% based on 19 reviews. 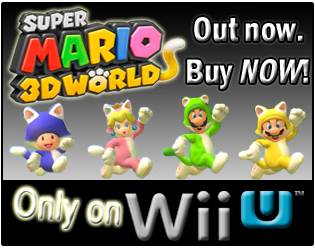 New Super Mario Bros. Wii's review score average is 88.12% based on 54 reviews. Guess what? You probably already know if you've followed these reports, 10 weeks and counting! Amazon.com has been out-of-stock of Wii Fit Plus w/ Balance Board for 10 weeks now. The fact Amazon.com(and other stores) can't keep Wii Fit Plus w/ Balance Board in-stock though, doesn't prevent an "analyst" like Michael Pachter from saying Wii Fit Plus is "...finally starting to fade...". Amazon.com used to list Wii Fit Plus and Wii Fit Plus w/ Balance Board, under two tabs on the same page. If you look at Red Steel 2 's or Monster Hunter 3 's Amazon.com pages, you can see what I'm talking about, as those two games are being sold with accessories or by themselves, just like Wii Fit Plus. Amazon.com isn't listing Wii Fit Plus w/ Balance Board anymore on the same page as Wii Fit Plus(software only). I don't know if they separated the games, due to the stock being an issue and third party vendors charging a good bit more for the game with the balance board, but that's the only thing I can think of. Have you been trying to purchase Wii Fit Plus w/ Balance Board, or do you know anybody that has been trying to purchase it? If so, are you/they having trouble finding it?